Posted in News on July 5, 2016. 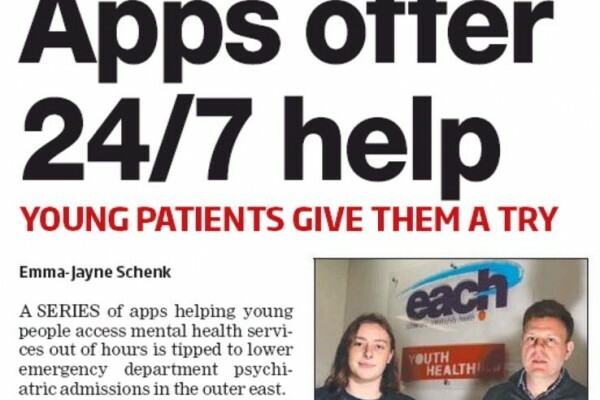 Leader Community Newspapers have featured a story on our Youth & Family team’s work with eHealth apps. ‪ Read the full story here. 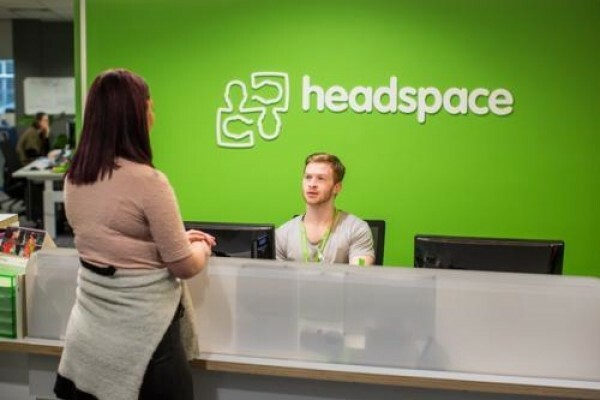 Do you use the services of headspace Dandenong or Narre Warren? Posted in News on July 1, 2016. A new year, a new you – 100 Day Challenge. EACH acknowledges that our work in the community takes place on the Traditional Lands of many Aboriginal and Torres Strait Islander Peoples and therefore respectfully recognise their Elders, past and present, and the ongoing Custodianship of the Land and Water by all Members of these Communities. We acknowledge that the services we deliver across Australia are made possible by federal, state and local governments and their agencies. View our Acknowledgement of Funding Support page here. Keep me up to date on EACH news and events. In 2014 Knox Community Health Service merged with EACH to integrate our health services and build an extensive network of community health programs. We then changed our name to Knox Social and Community Health - a service of EACH. From July 2016 our Ferntree Gully and Wantirna locations are being renamed as EACH, joining the wide network of local EACH health services. We will continue to provide the high quality, local, personalised health services that you expect. For more information please download the frequently asked questions here or get in touch with us by calling 1300 003 224.